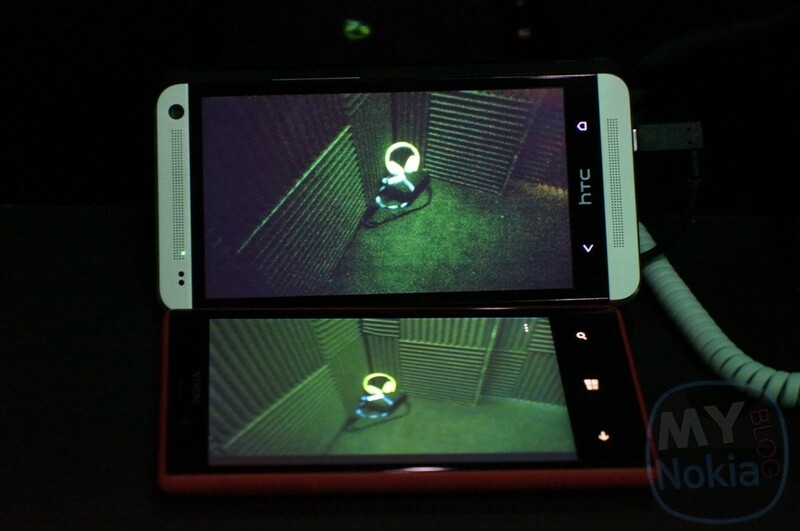 The newly announced budget friendly Nokia Lumia 720 was put to the test against HTC’s new flagship the HTC One running Android. HTC has been boasting about its new camera features so the guys over at MyNokiaBlog thought it be fun to see which one would win out in a low light battle. The results were pretty close but it looks like the mid-range Nokia Lumia 720 running Windows Phone 8 beat HTC’s new crown jewel. I cannot wait to see Nokia’s next flagship device. Leaked: Some Nokia Lumia 2020 and Lumia 1820 Specs Revealed? Written by: Hyde13 on February 27, 2013.